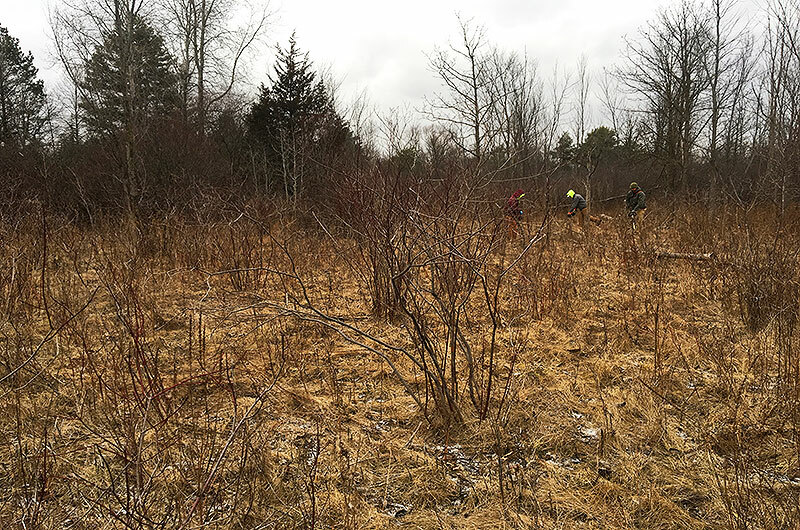 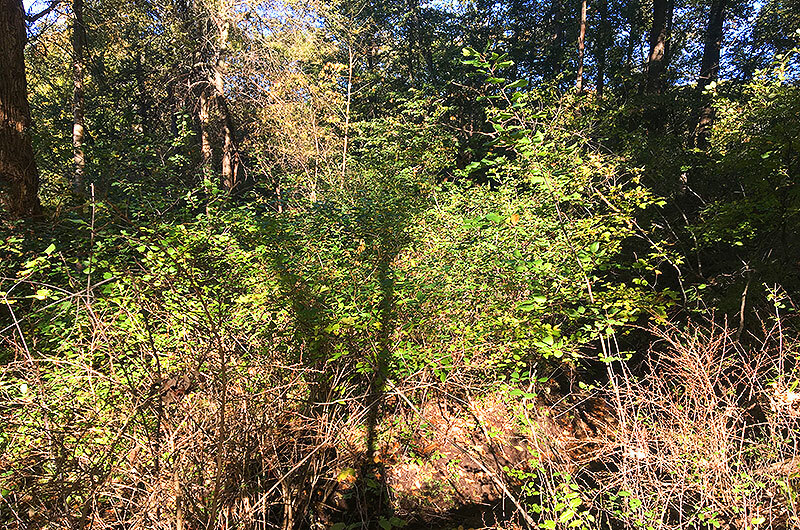 Niswander Environmental has partnered with the City of Rochester Hills to develop the Natural Features Stewardship Program that focuses on stewardship and restoration activities at 8 City-owned Green Space properties, totaling over 130 acres. 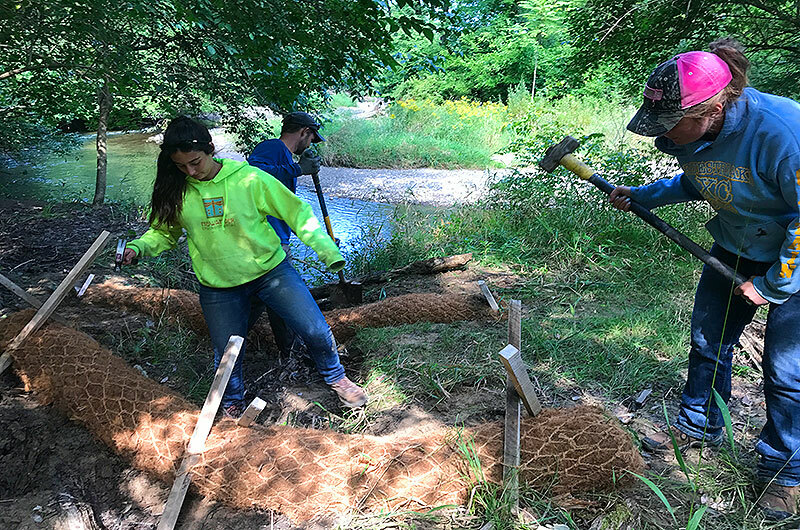 The goal of this Stewardship Program is to permanently preserve natural green spaces, wildlife habitats, and scenic views, and to protect woodlands, wetlands, and watercourses by expanding the Clinton River Greenway and other trail corridors. 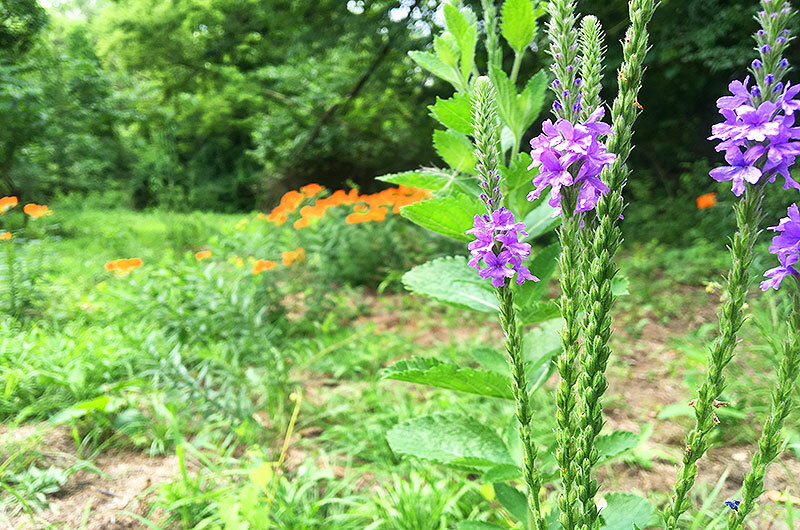 In 2015, the City and Green Space Advisory Board hired Niswander Environmental to develop and implement a Long-Term Management Plan that includes 29 projects at 7 properties. 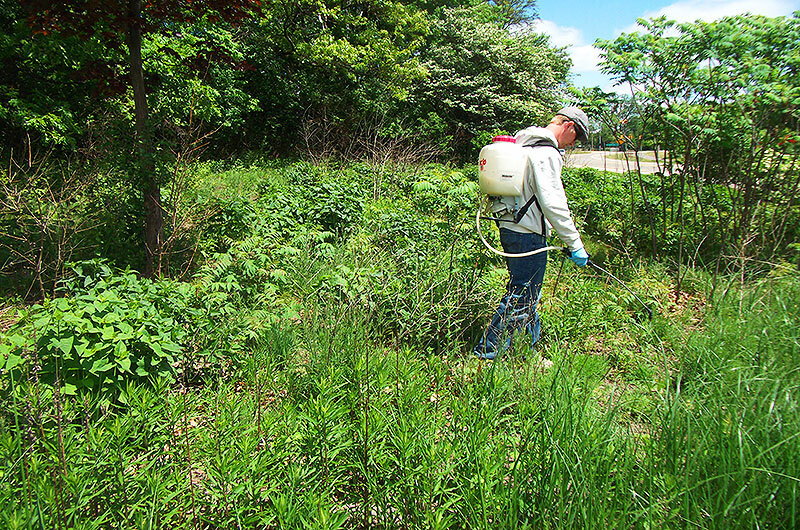 In the spring and summer of 2015, ecological assessments were conducted on all the green space properties (Greenspace). 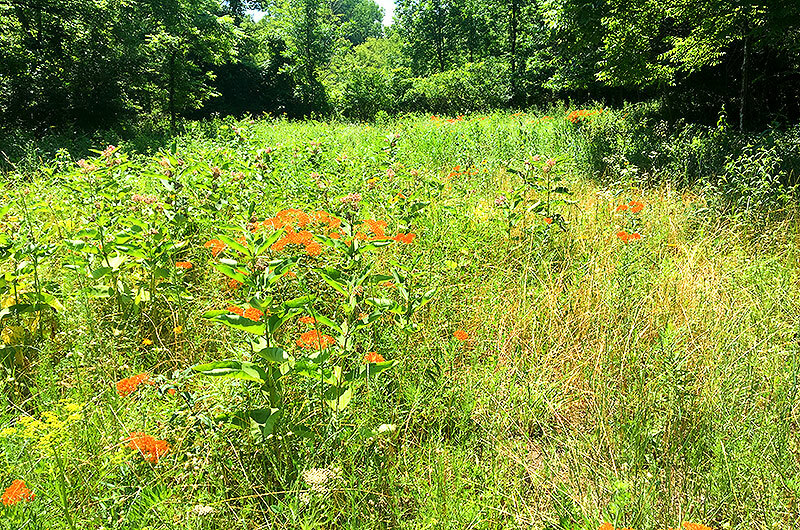 Each Greenspace property along with the Clinton River was assessed in spring and early summer 2015, with particular attention paid to existing and potential ecological issues that impact or could otherwise potentially harm the integrity of the properties or surrounding natural features. 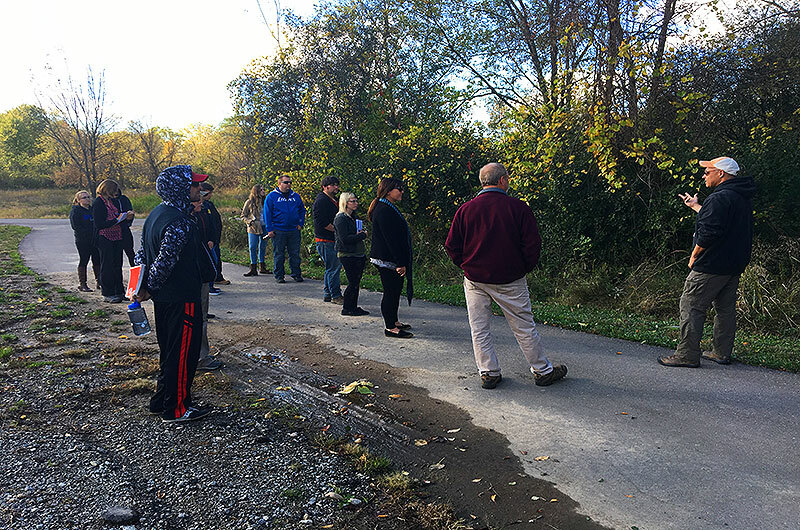 Based on the identified threats to the Greenspace properties and Clinton River corridor, Niswander Environmental developed over 20 individual projects to ensure the long term preservation and stewardship of these areas. 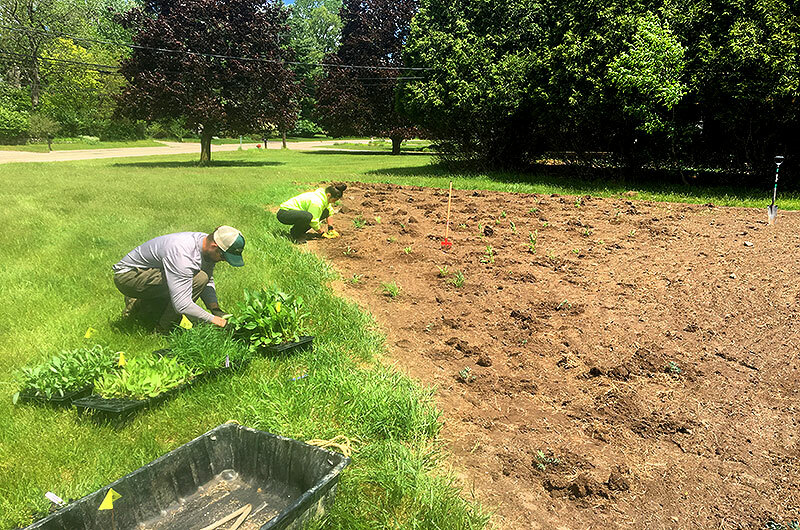 A project rating system was developed and each project was ranked based on metrics developed using the goals and objectives of the Green Space Advisory Board (GSAB). 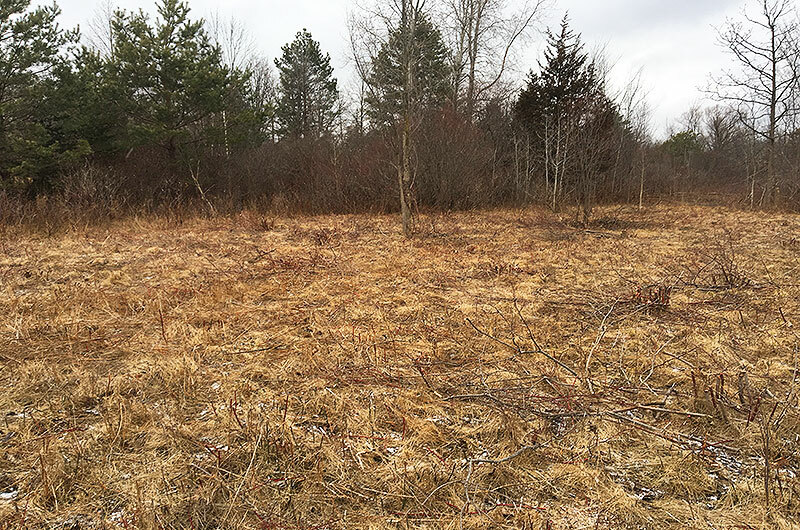 Based on these assessments, the Long-Term Management Plans were developed for all the properties. 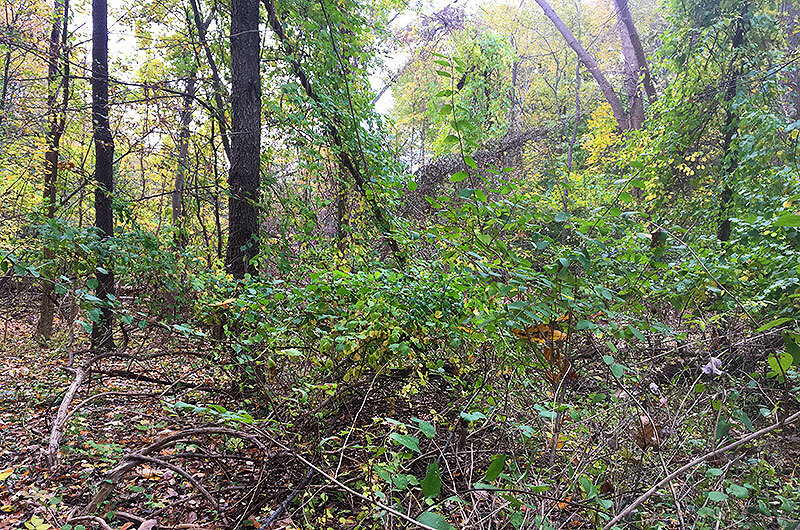 The Long-Term Management Plan outlines the results of the ecological assessments for each property and the Clinton River, potential restoration/enhancement projects, a priority rating of restoration/enhancement activities, and an annual work plan with immediate, short-term (5-year), and long-term (10+-year) goals identified. 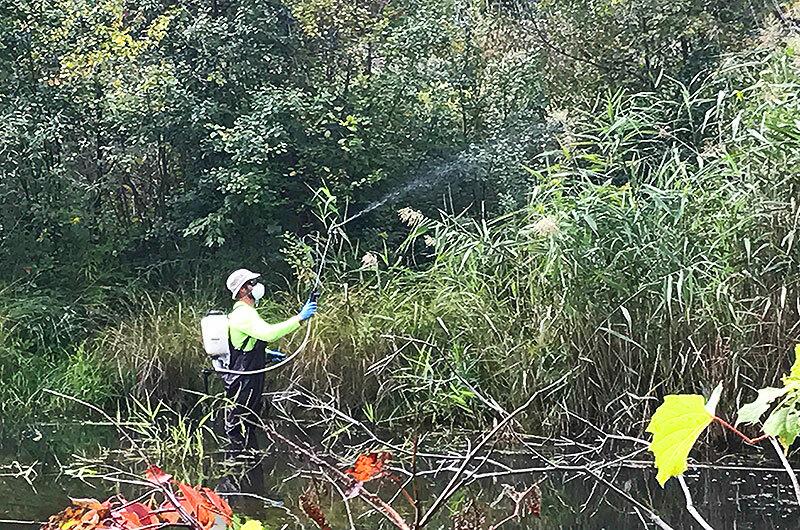 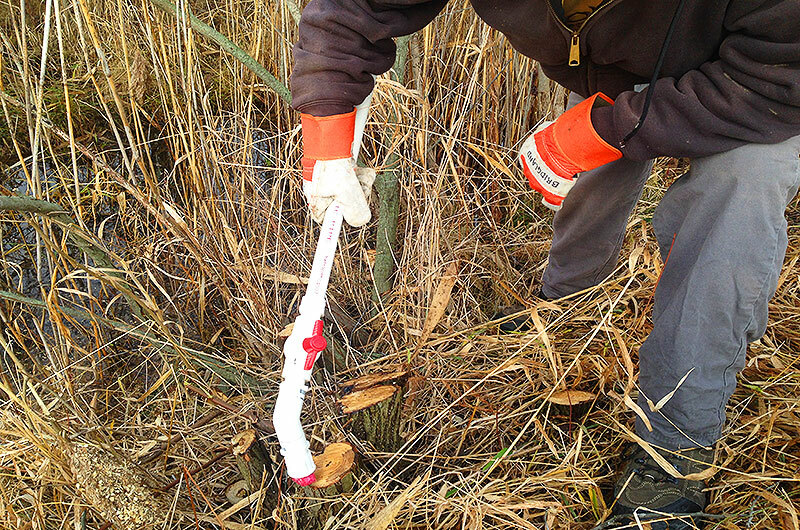 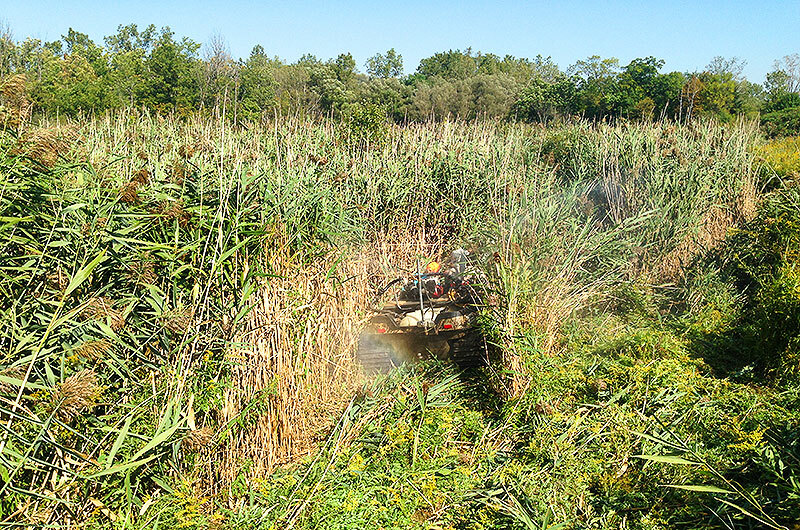 In 2016, Niswander Environmental began to implement the projects in the Long-Term Management Plan which include woody species control, invasive species control (Phragmites, garlic mustard and Japanese knotweed), stream restoration, prairie restoration, and wetland enhancements. 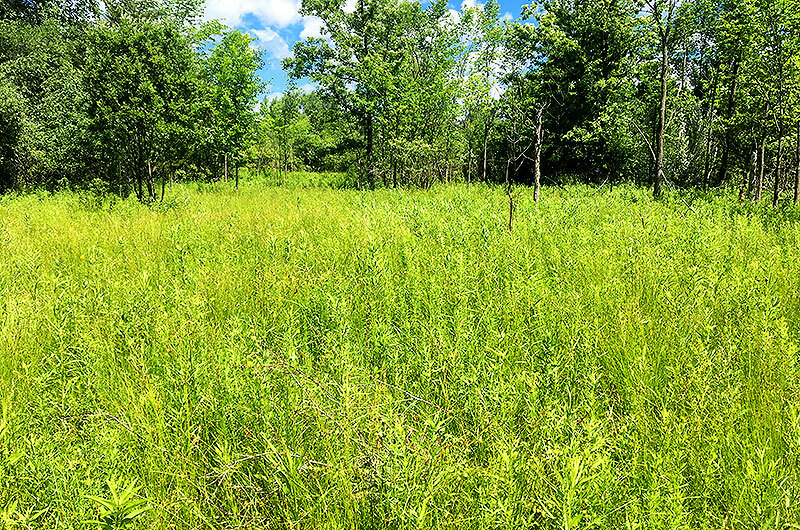 Niswander Environmental successfully treated and restored 46.34 acres of woodland and prairie habitat in the first two years of implementing the Long-Term Management Plan.